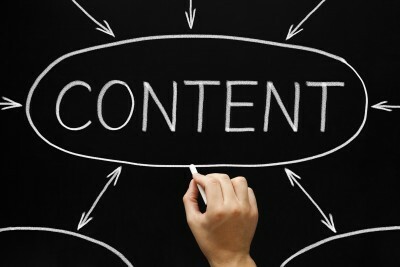 Content marketing is the key to ranking organically for high quality ranking keywords. In the past, Google’s algorithm immaturely deemed the most relevant websites as the ones that had the most inbound links. What spawned from this were websites known as link-farms that would sell SEO firms links solely for the sake of making it look like the website it was linking to was an authority on that keyword.